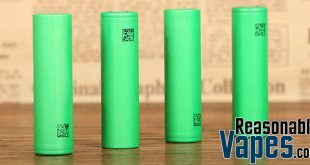 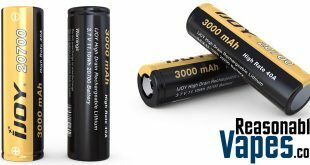 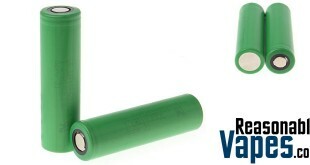 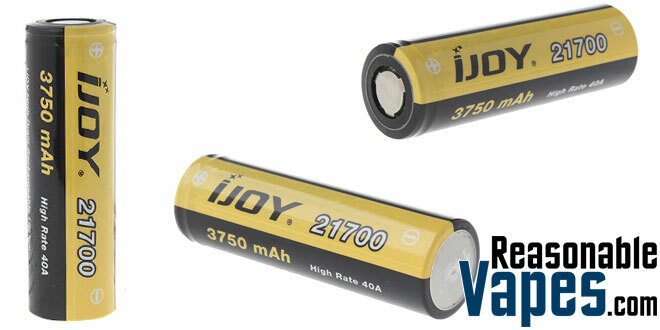 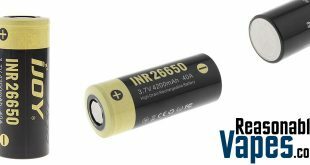 Yet another amazing battery has entered the vaping world, this time it’s the IJOY 21700 3750mAh batteries. 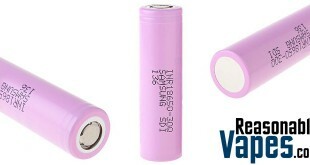 First of all this one comes packing in a cool 3750 milliampere hours. 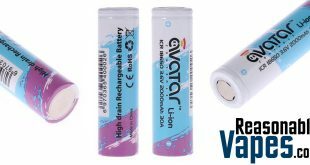 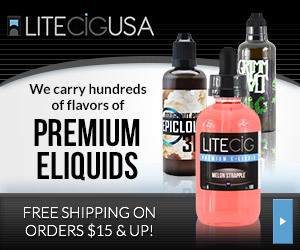  As a result you should get a pretty spectacular vape time out of these, especially if your mod holds 2 of them. 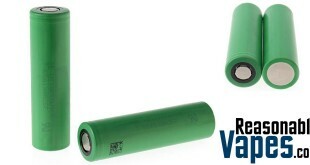 The max continuous discharge rate on these is 24 amps, however they can be pulsed up to 40 amps. 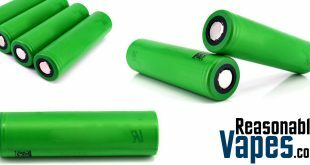 So if you need a great set of cells that can get you through a day or more of heavy vaping, then go grab these IJOY 21700 batteries!